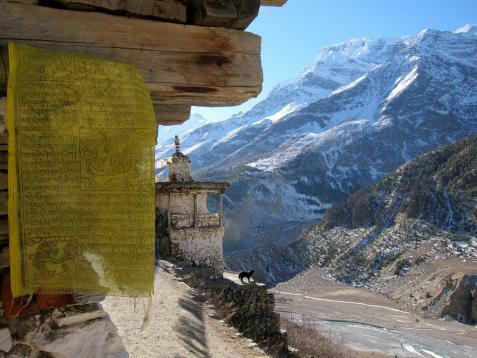 Chomrong is a popular village in Annapurna Region as it is an overnight stop for the trekkers walking the Annapurna Sanctuary Trek. The village is located in the hillside from where you can see all the stunning views of the Annapurna south, Himchuli and Macchapuchre. Kathmandu has a lot of exciting things to offer to visitors. 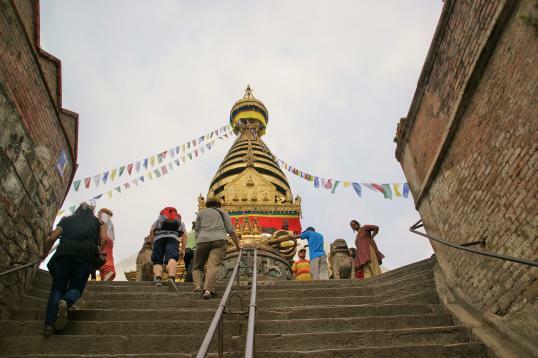 Here's a list of five things we think you should definitely not miss out on while you're in Kathmandu for a short visit. 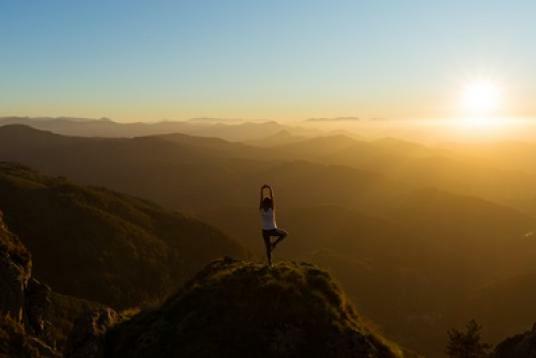 Book Now for The Mardi Himal Yoga trek. 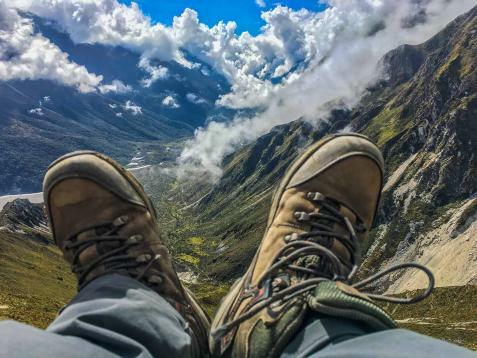 A Himalayan excursion that is ideal wellness and adventure lovers with Yoga combined with meditation that assist to make you more aware of your surrounding. 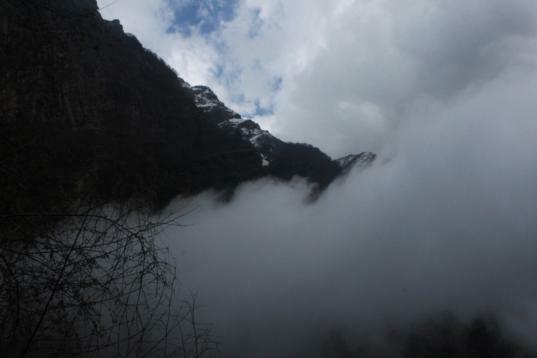 Known for its disarming beauty, Langtang has lured thousands into its regal splendor for years.